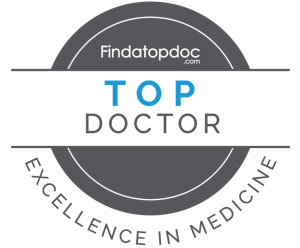 Dr. Mary Ambach was selected as a Top Physiatrist in Los Angeles, CA by the International Association of Healthcare Professionals (IAHCP). The IAHCP highlights and profiles the world’s Top Physical Medicine and Rehabilitation Physicians. The Association was designed to spotlight healthcare professionals that have demonstrated success and leadership in their profession.